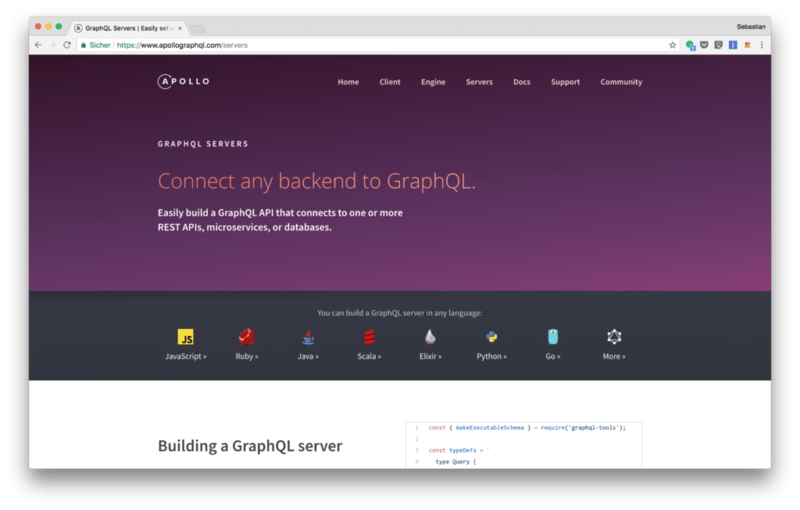 Apollo Server is a library that helps you connect a GraphQL schema to an HTTP server in Node.js. It’s possible to use Apollo Server with all popular HTTP servers like Express, Connect, Hapi, Koa, Restify, and Lambda. 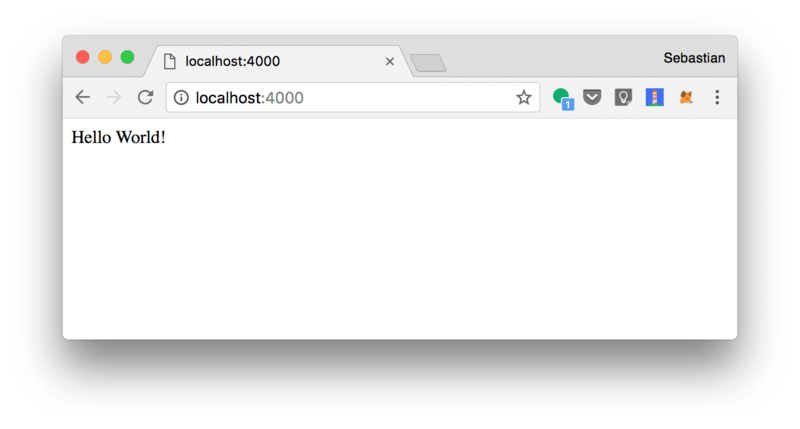 In this tutorial you’ll learn how to set up Apollo Server with Node.js and Express. Let’s get started. Now we’re ready to use the Babel compiler for the project. 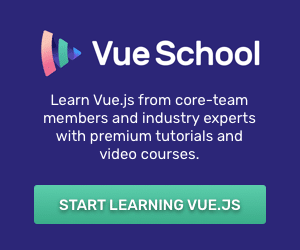 This command will then execute babel-watch which starts the Node.js server and makes sure that the Babel tarnspiler is running in watch mode as well. Everytime the implementation is changed the compilation is done automatically and the Node.js server is restarted again, so that everything is updated without needed to perform manual steps. 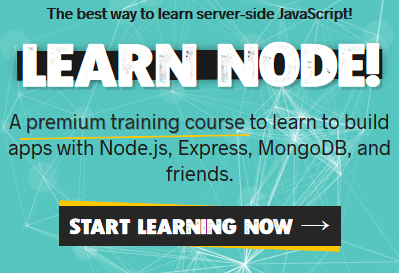 If you now access URL http://localhost:4000 in the browser you’ll get the following response from the Node.js/Express server. First we need to make sure that graphqlExpress is imported from the apollo-server-express library. Next we’re able to attach the graphqlExpress middleware to the /graphql endpoint by calling app.use. Furthermore we’re making use of the bodyParser.json middleware as well. The call of graphqlExpress is requiring a configuration object as an parameter. Currently this object is empty. In the following steps this configuration object will be used to supply the GraphQL middleware with schema and resolvers. Let’s add a second endpoint for GraphiQL to the Express server next. 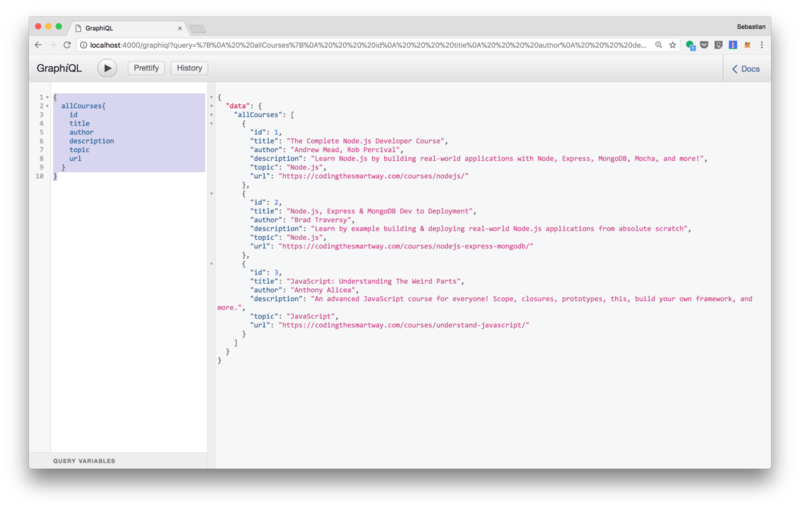 GraphiQL is a graphical interactive in-browser GraphQL IDE. By using this tool you can directly write your queries in the browser. The graphiqlExpress middleware is attached to the /gaphiql endpoint. The configuration object which is passed to graphiqlExpress is containing one property: endpointURL. The value of this property needs to be set to our GraphQL endpoint which should be used together with GraphiQL. On the right side you’ll receive an error message, stating that a GraphQL schema could not be found. Adding a GraphQL schema to the server is the next step. 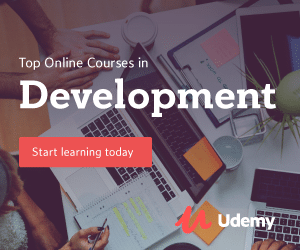 This schema consists of one custom type Course and two query types: allCourses and course. The custom Course type consists of six properties in total. The queries which are defined can be used to either retrieve all courses available (via query allCourses or retrieve just one course by ID (via query course). First of all we’re defining an array coursesData with three sample records which will be used as the data store. Furthermore the code contains the resolvers object which contains the assignment of two arrow functions to queries. The function which is assigned to the allCourses query is just returning the coursesData array. The function which is assigned to the course query is using the filter method of the coursesData array to retrieve the course with the requested ID and then return this course. Now the schema definition (typeDefs) and the resolvers object are both available so that the makeExecutableSchema function can be called to make the schema usable for setting up the GraphQL server endpoint with Apollo Server. By attaching the schema to the endpoint we’ve now completed the server configuration. Let’s test this endpoint by using GraphiQL in the next step.